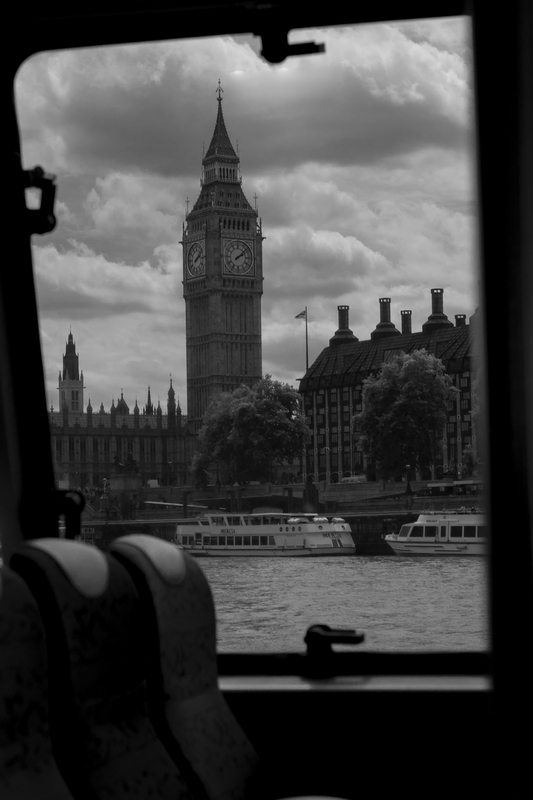 One of the great ways to see London is from the river. Its not necessary to take an expensive tourist trip just have your guide book at the ready but most of the piers are at points of interest that are announced as the river bus approaches so people know to get off – use this as your tour guide. A trip from Embankment to Greenwich takes you past many of the cities sights starting with the Houses of Parliament and the Queen Elizabeth Tower – home to Big Ben which is the bell in the clock tower.